NC State is proud to recognize the generous support of alumni and friends who strengthen the university’s position as an incubator for interdisciplinary innovation, solution-driven research, collaboration, outreach and experiential learning. Membership in the Lifetime Giving Societies is NC State’s most prestigious donor recognition honoring the leadership and extraordinary support of alumni, friends, faculty and staff. Individuals are inducted into one of six societies named in honor of prominent benefactors who shaped the history of NC State. Like these forward-thinking benefactors, members of the Lifetime Giving Societies have made a special commitment of leadership, involvement and personal resources to ensure NC State’s strength as a leading research university. The R. Stanhope Pullen Society recognizes alumni and friends who support NC State with deferred gifts. Through their generosity and foresight, Pullen Society members play a vital role in securing the future of NC State. Just as R. Stanhope Pullen, a leading Raleigh citizen and philanthropist, donated the original 62 acres for the land-grant college now known as NC State, Pullen Society members are laying the groundwork for the future of our great institution. 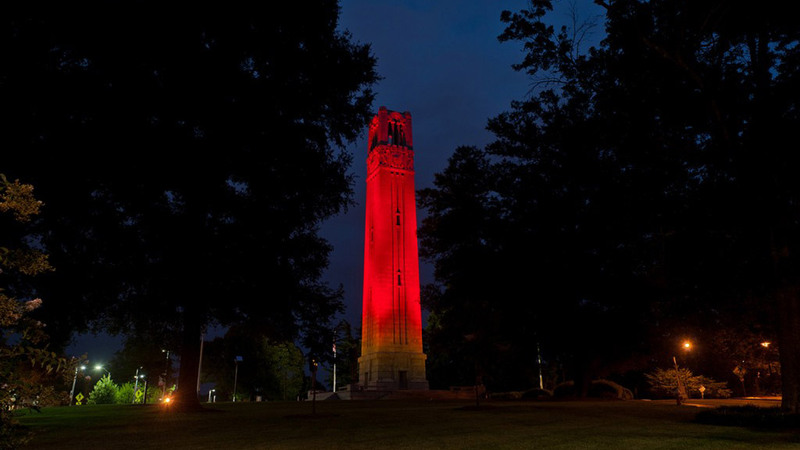 NC State is proud and honored to annually recognize our alumni, parents, faculty, staff and friends who, through their leadership gifts of $1,000 or more annually, provide tremendous impact. Through the Chancellor’s Circle, we celebrate your generosity.